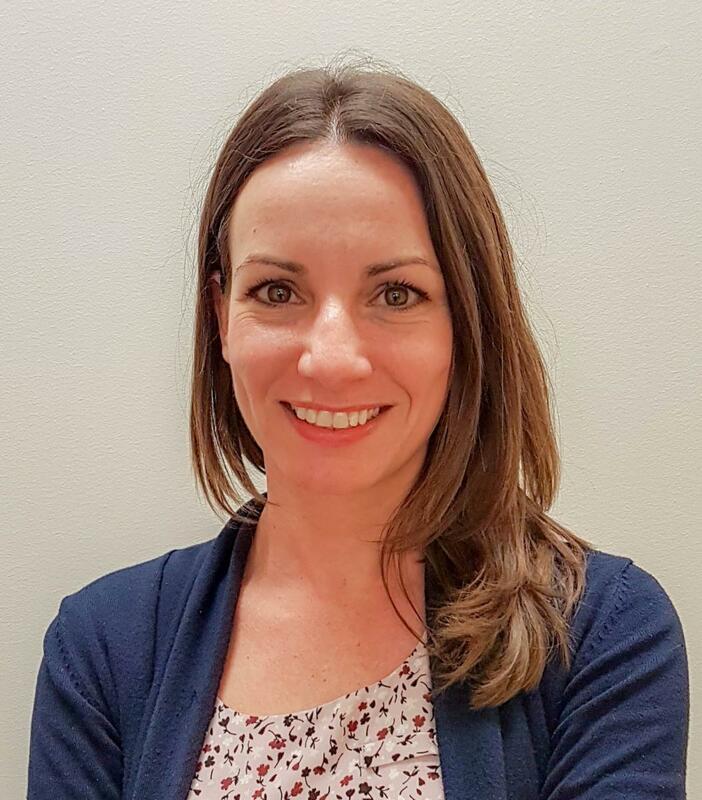 Tourism Kelowna is pleased to welcome Sara Correa to the team as our Marketing Programs & Research Co-ordinator. Sara started on March 19. Sara has over 10 years experience in corporate and tourism marketing, working with local tourism businesses and working overseas with hotels and resorts in Spain. Her skills and experience include marketing research, program development, sales, social media, and digital marketing. Sara has a Bachelor of Arts in Marketing and a Masters of Arts in Marketing Communications from universities in the United Kingdom. She has also done communication and social media volunteer work in Kelowna and area. Sara will co-ordinate Tourism Kelowna&apos;s marketing programs and will compile and provide industry research. 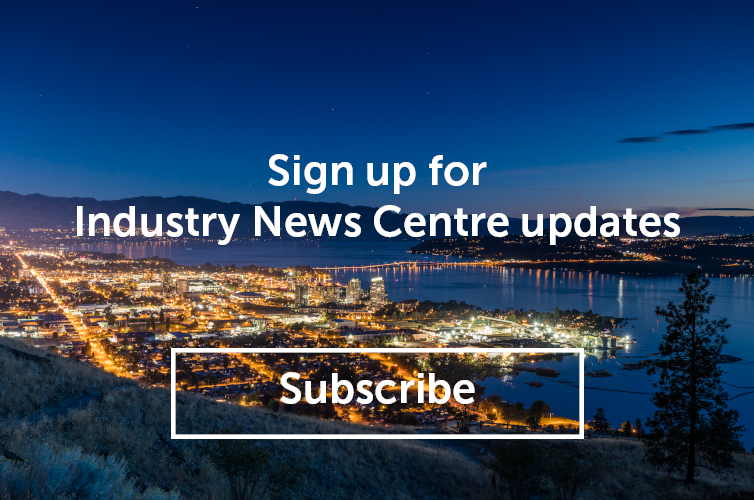 She will also act as a key contact for local tourism businesses who want to connect with Tourism Kelowna&apos;s marketing network and its associated exposure opportunities. You can reach Sara at sara@tourismkelowna.com or (250) 861-1515 ext. 218.